Something we’ve learned about our amazing medical community is that you are focused on your careers and passionate about your hobbies. That’s why Jaanuu is committed to spotlighting inspirational medical professionals and celebrating the hobbies that keep you balanced. 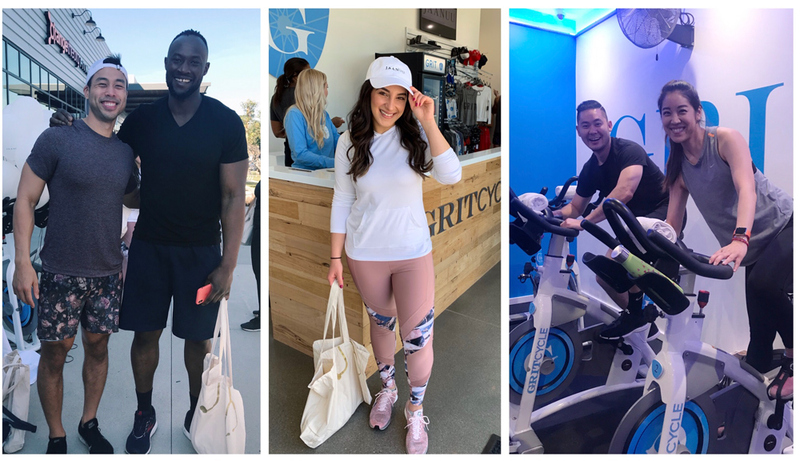 Over the weekend, we invited some of our LA fam to join us for a spin class led by the incredible Dr. Andrew Vo at GritCycle in Long Beach. Dr. Andrew Vo is a veteran, dentist, cycling instructor and founder of Care-A-Thon (which has raised $300,000 to support families in the NICU). “Finding fitness can help you find a balance. It inspired me to live a better, healthier life,” Dr. Vo shares. 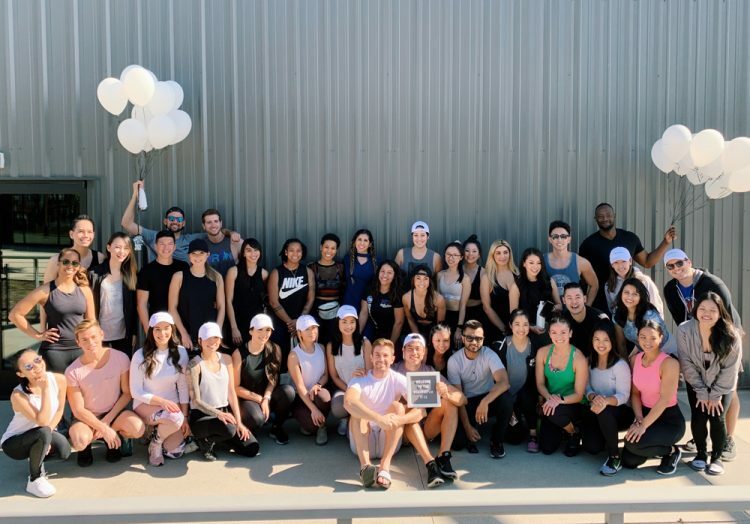 It was incredible seeing so many of our fam come together to motivate one another, try something new … and complete the class like champions! For those of you who were not with us, here are a few family photos from the event. Don’t worry, this isn’t the last time we get the fam together to sweat, socialize and practice some self care. Almost 50 medical professionals joined us for this ride. 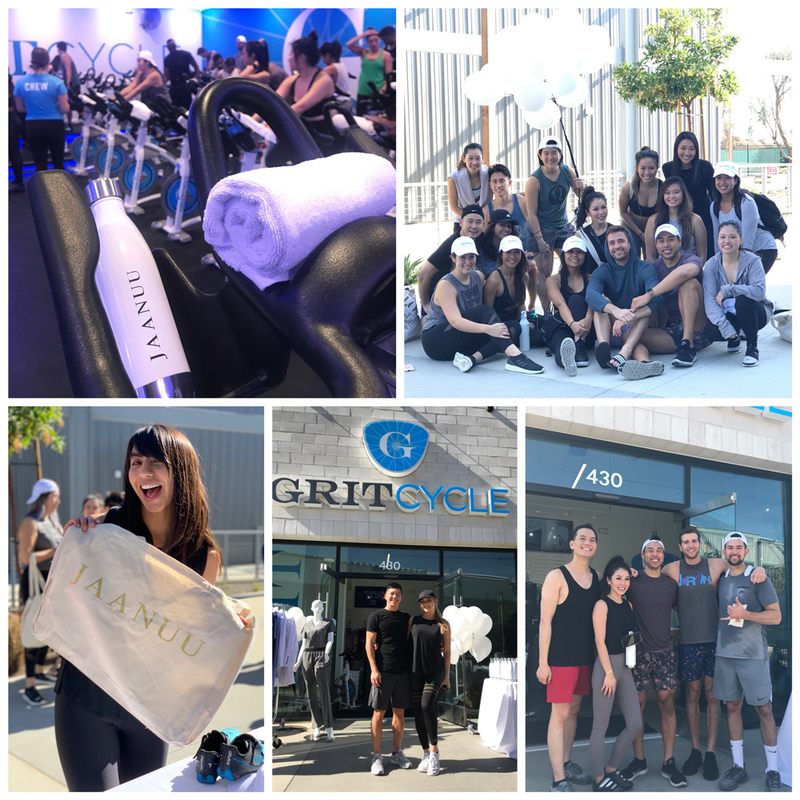 For many of the attendees, this was their first time doing high energy cycling, but Dr. Vo shared that medical professionals are fast learners and bring their A-game. The soundtrack included everything from “The Greatest Showman” to Beyonce, and the crowd could not have been more hyped up. Thank you to everyone who joined us – you all killed it! What a way to kick off 2019. We’re looking forward to celebrating more hobbies in the months to come. Life is an adventure, but we are so much more powerful when we ride together.